It's Time to Pass the Beret! 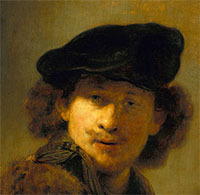 Please consider supporting OSA by contributing to our annual 'Pass the Beret' fund-raising drive. 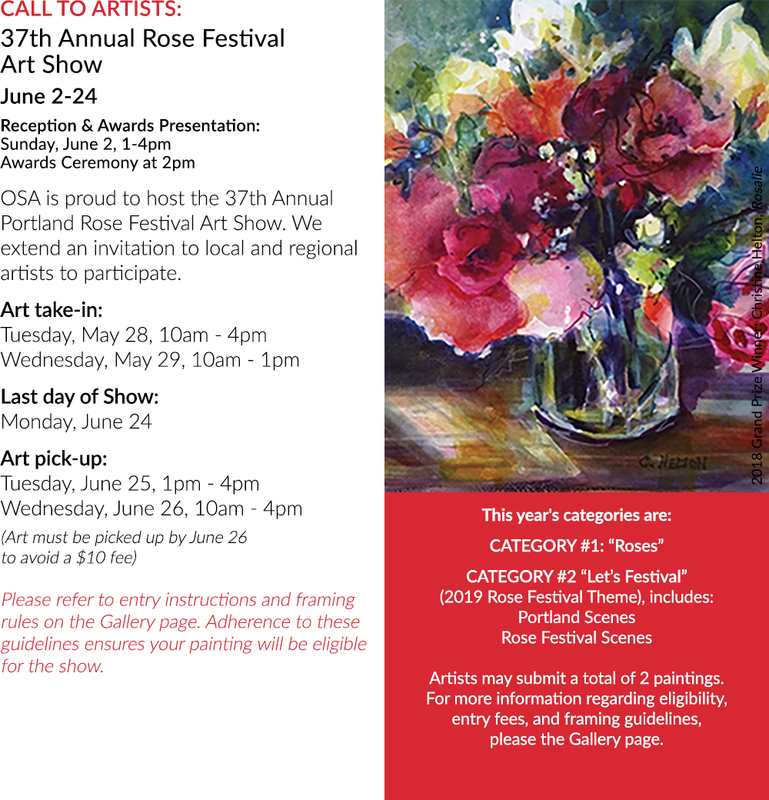 Your contribution will enable OSA to continue offering exhibits, classes, and workshops that promote and provide opportunities for artists in the greater Portland region and beyond. 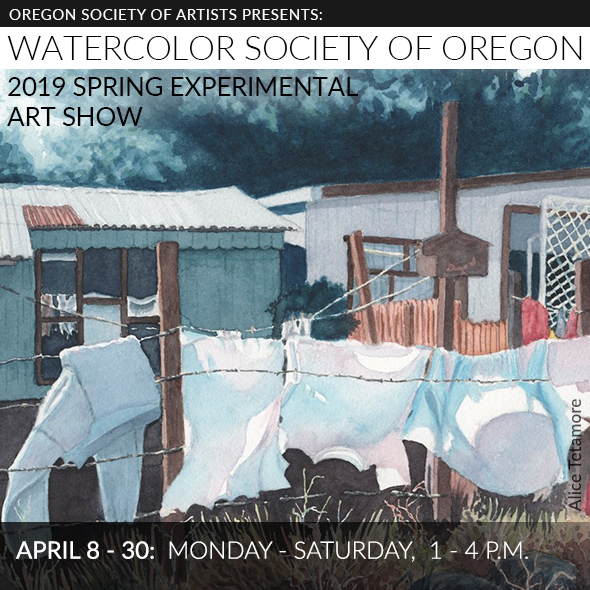 Support OSA as it pursues its Mission to promote the visual arts in the diverse communities of our region with educational and exhibition opportunities for artists at all levels of accomplishment. 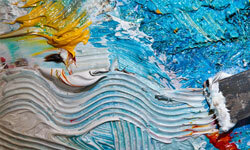 Explore a new medium or refine your techniques in weekly classes or 2-3 day workshops. 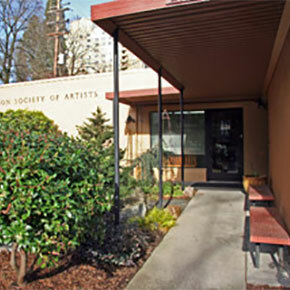 Classes for artists of all experience levels are taught by professional regional, national, and international artists. 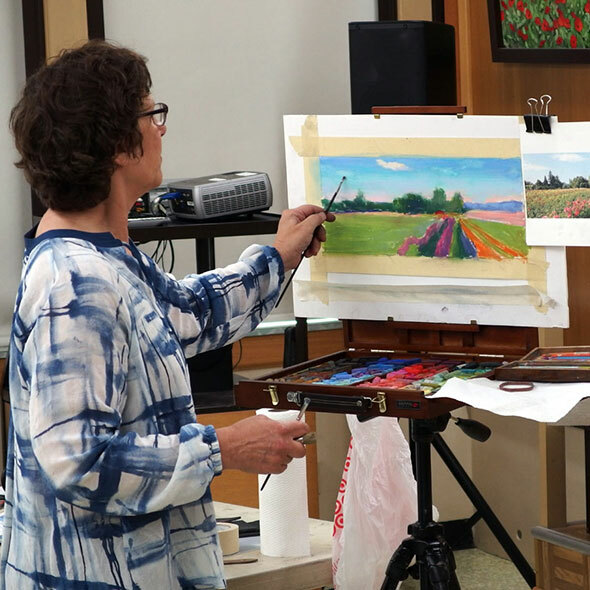 OSA hosts free monthly art demonstrations on first-Thursday evenings and second-Thursday mornings. Take classes and workshops, participate in gallery shows, and network with a community of artists from diverse backgrounds and experiences. 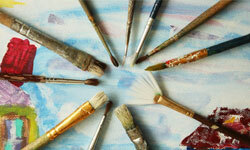 Take your commitment to making art to a new level! Purchase a handmade brush holder for your studio or as a gift to a fellow artist and support the OSA Building Expansion Project! 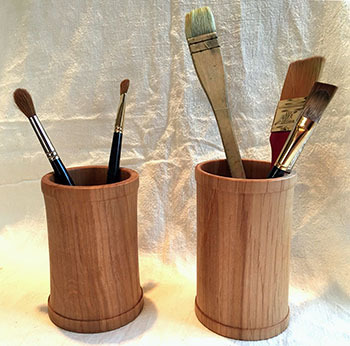 These beautiful hardwood brush holders are made by OSA member Mike Porter. Mike is donating proceeds to the OSA building-expansion fund. 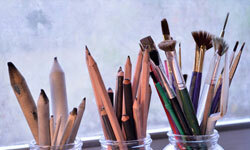 $30 : approximate dimensions are 3" diameter and 6" tall for short-handle brushes, taller for long-handle brushes. To purchase, contact info@osartists.org. Also ask about other items including coffee scoops, pepper mills, or bowls.